Logo: Customer Logo Is Available. OEM: We Can Do OEM for You. Â Â This cart is for those time that you carry somethings but they overflow the car hopper. Wooden fence can stop items drooping from the hopper effectively and keep children safe, if there are kids. With this feature, its load is up to 330pounds. Furthermore, its extra-long handle keep swerves steady. Meanwhile, cute design is suitable for kids to enjoy leisure time. Big handle is easy to pull, bigger wheel keep cart moving more flexible on the beach & grass. 1. Innovative total control design, delivering outstanding comfort and control. 2. A smooth, extra-large body and sides crafted of natural wood. 3. Steel frameÂ and resistant to heavy loads. 4. Pneumatic wheel and wide wheelbase keep cart steady. 5. High Performance and long service life. 6. 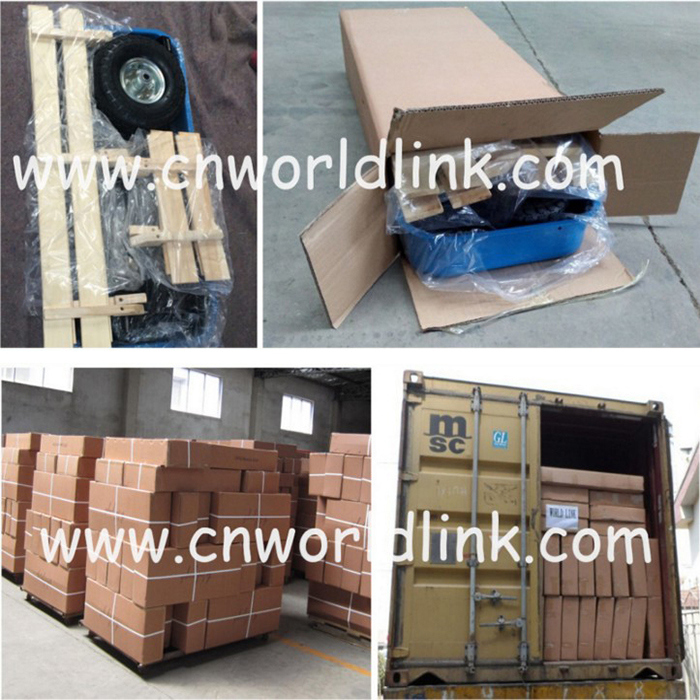 The handle is fixed under the cart bodyÂ and wagon can be removed easily. 7. It's easy to pull through grass, beach, rock, etc. 8. Powder coated steel tray resist rust easily. 9. As for color, blue, green, red.......are available and your color is also ok.
10. Applicable to people over 5 year-old. 11. Sample is welcomed to test quality. 12. OEM is for your specific requirements and new products. 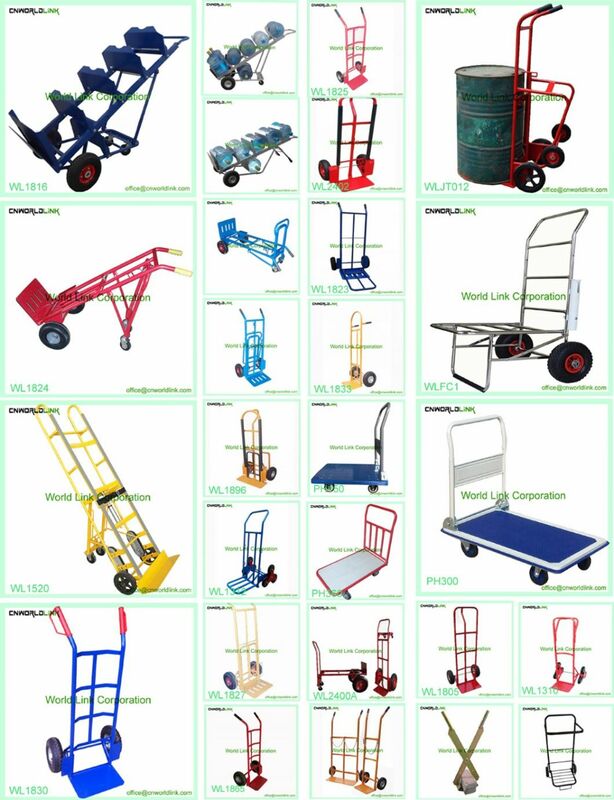 Â Â Â World Link Corporation has specialized in Beach Cart, Hand Wagon, Garden Wagon, Garden Cart, Garden Trolley manufacture for 24 years. 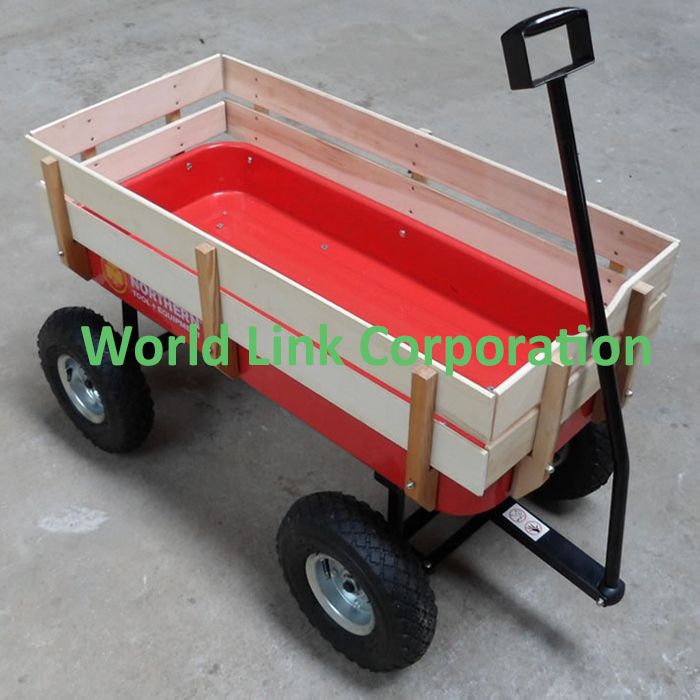 And our 150kgs wooden wagon beach carts are very popular in the overseas market. We do hope to find a way to cooperate with you. We own the best after-sale service. If there any problems happen, our team will do our best to solve for customers. We have our own Design Engineer TeamÂ and professional manufacturing facilities so that we can do OEM for every customer according to drawing. All products are made according to ISO and MSDS and before shipment, 100% inspection is guaranteed. We have the most serious quality testing so you can set your mind at rest to use our products. A4: We could do customer logo on the wagon, then crate will with your brand.